HERMANN, Mo. - The 4th Annual Blue and White Night silent auction and gun raffles was once again a huge success, raising $22,500. The money raised is used to purchase technology related items for the Hermann School District. 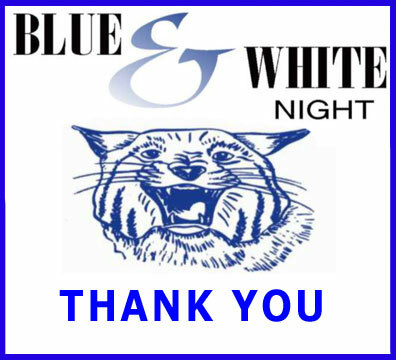 “The Blue and White Night committee would like to thank you for your continued support of Blue & White Night. Whether you attended, donated or promoted the event by word of mouth, we are grateful!”, said Anderson. 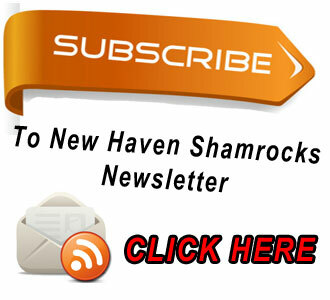 “Your support helped us achieve another successful event. raise. Your generosity and support is making it possible to enhance the learning experience for the students in the Hermann School District.